The Southeast Seattle Tool Library provides community access to a wide variety of tools, training, and other resources while also pursuing sustainability. Beyond being a library, we are also a community hub. We aim to inspire our neighbors to participate in both personal and neighborhood projects while building a more trusting and vibrant community. 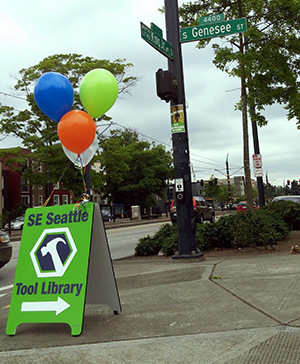 Interested in finding out if the SE Seattle Tool Library has a tool in stock? Try searching our inventory page. 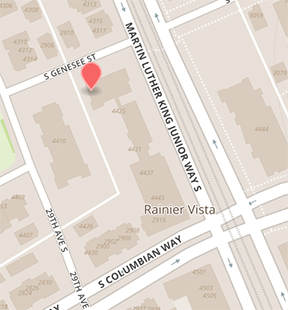 Important Note: Our entrance is located in the alley between MLK Jr. Way and 29th Ave S.